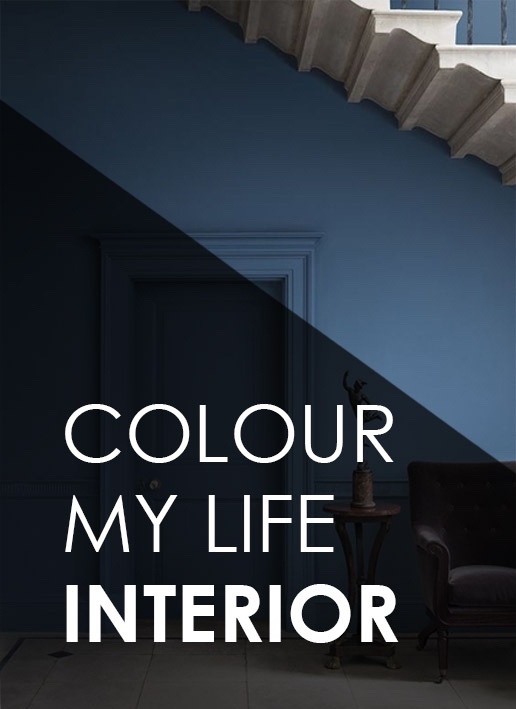 Hayley’s philosophy is centred around creating a unique interior that is all about you. 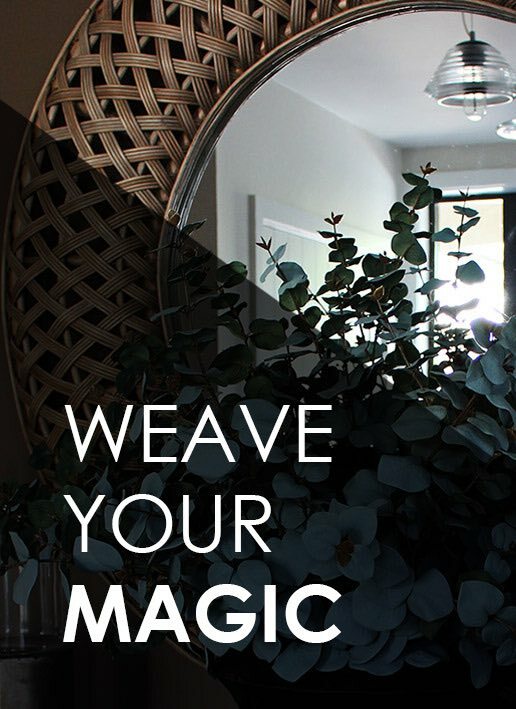 She does this through her “Love Your Home Strategy” which looks into you, your lifestyle and your unique sense of style to create a timeless home that you’ll keep loving. It’s not about following trends or trying to fit you in to a mould. You’ll see Hayley has completed a diverse range of projects that incorporate a variety of design styles. That’s because her goal is to create a home that is deeply connected to you. 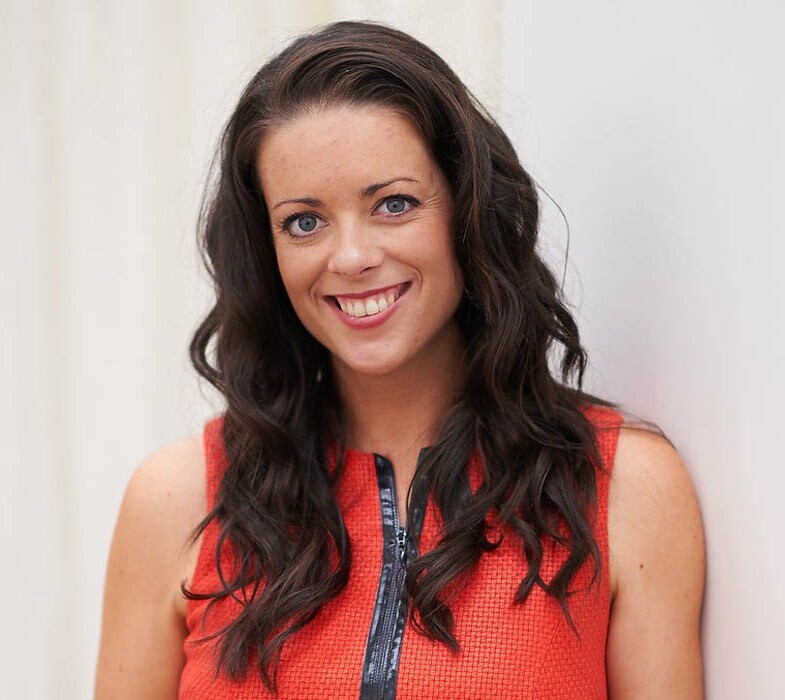 Hayley is a fully qualified interior designer who has been in the design industry for over 15 years. 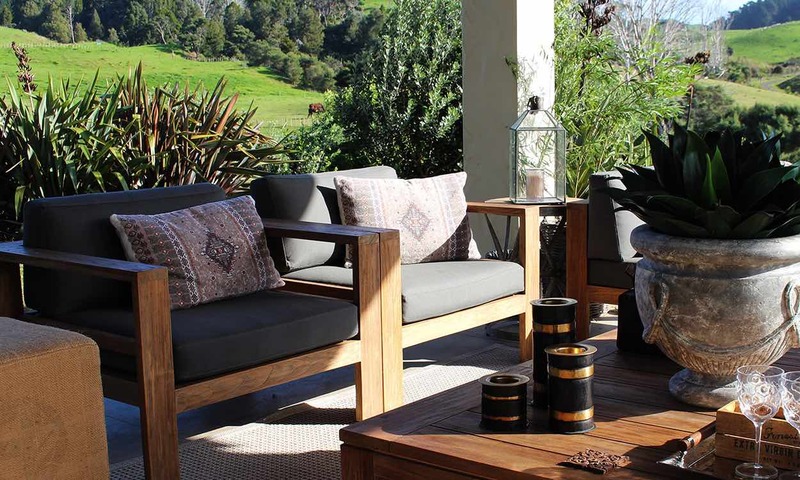 After working in various design industries, abroad and locally, Hayley founded Lou Brown Design. 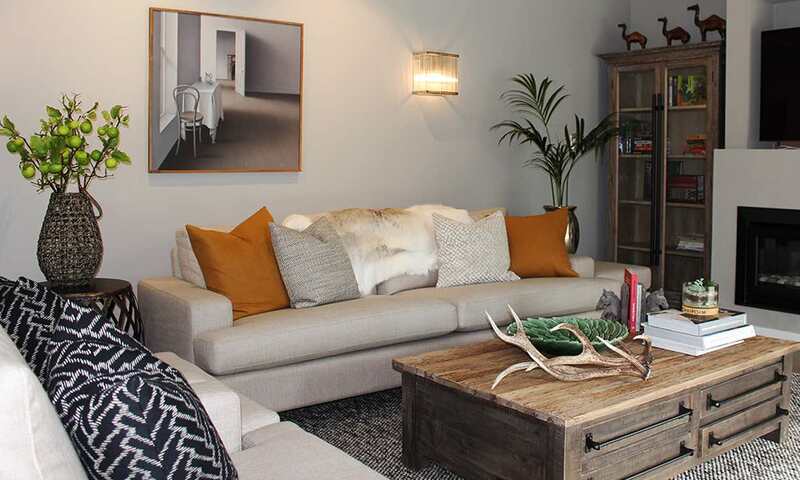 Hayley’s philosophy is centred on creating a home that is as unique as you are. 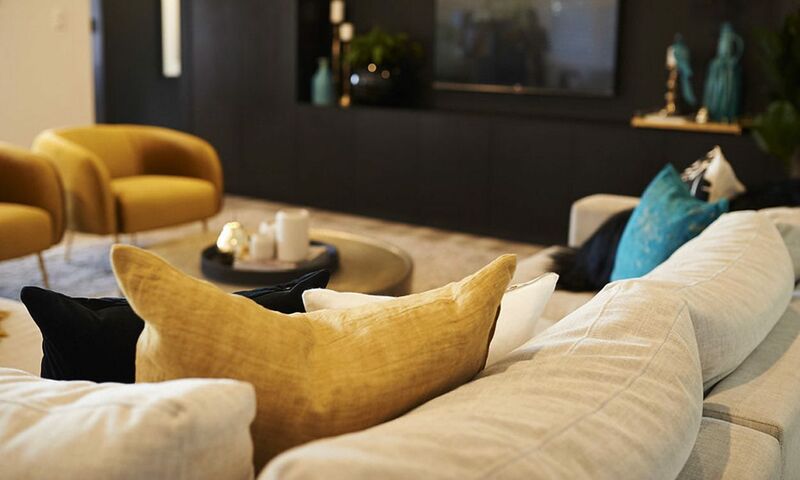 A home that you have a deep connection with that reflects you and your lifestyle. It’s the only way you’ll create a timeless interior and a home you truly love. 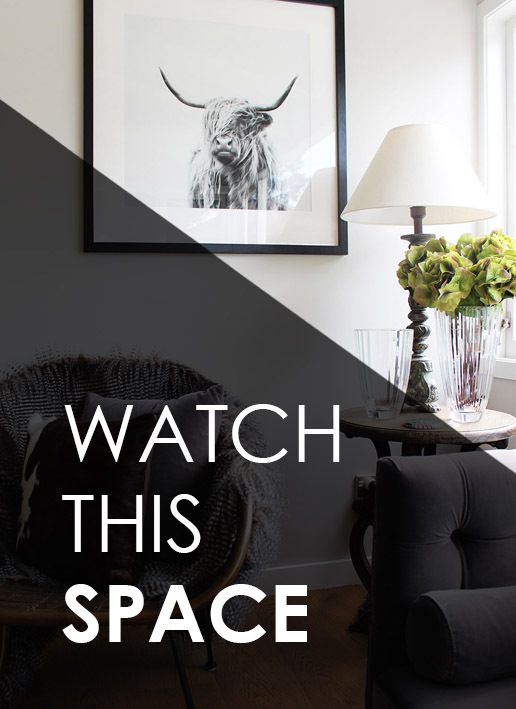 “Hayley recently helped us with a major renovation of our home in St Heliers and she was absolutely superb! Her ideas, creativity and vision for our project were outstanding and we are so proud of the outcome. Hayley really pushed us to try some bold new things and the result is a modern, cohesive, family home that we absolutely love. Allow Hayley to show you there’s no reason to be afraid of colour and how to push the boundaries, creating a scheme you’ll be madly in love with. Welcome colour into your life! An exterior colour scheme your neighbours will envy. Whether you’d like to stand out from the crowd or blend harmoniously with your surroundings, Hayley will create an exterior scheme with x-factor. Enjoy a well-balanced space that feels inviting and functions beautifully. Have a plan that outlines exactly where to place every piece of furniture (old and new) so you can get the most out of your interior. 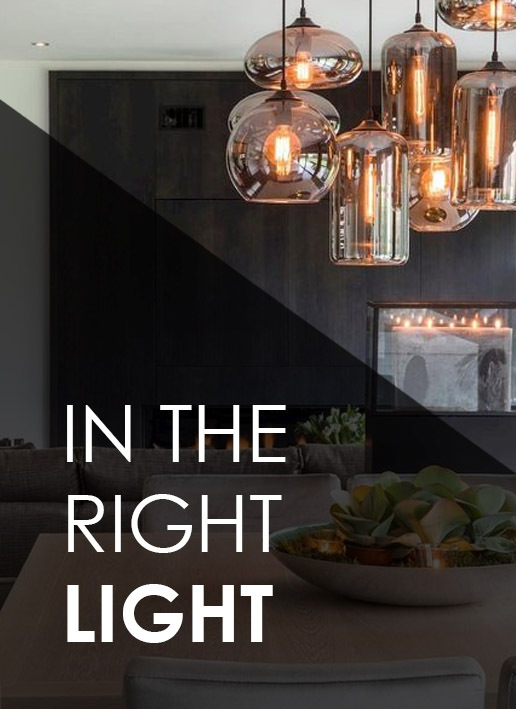 Not only will you have the right lighting for the task but every nook and cranny will be thoughtfully considered using lighting to illuminate features and focal points and create the right mood. A one-off consultation to answer all of your burning questions and set you on the right track. Avoid the trial and error and be ready to start your project with confidence. Let Hayley do all of the hunting for you. 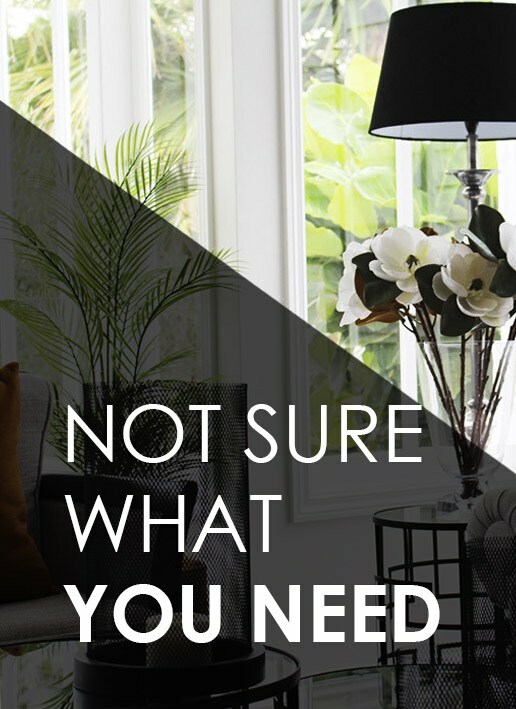 With a wealth of experience, she knows exactly what you need and where to find it. With the advantage of trade pricing, we will find items to suit your budget. 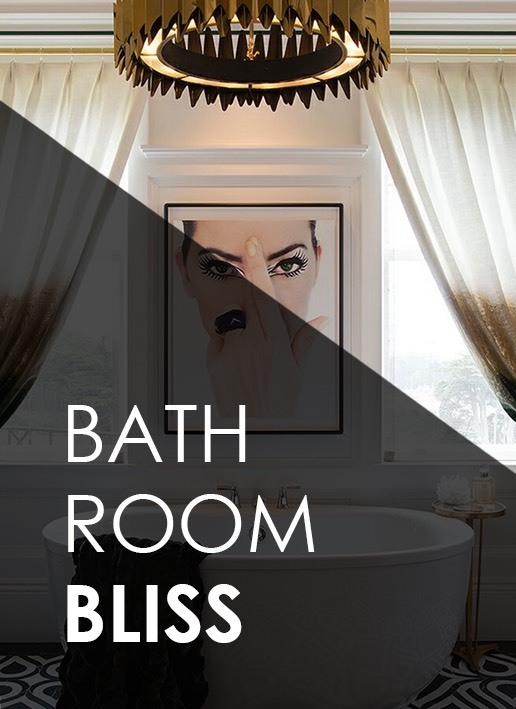 Take the stress out of creating your dream bathroom. 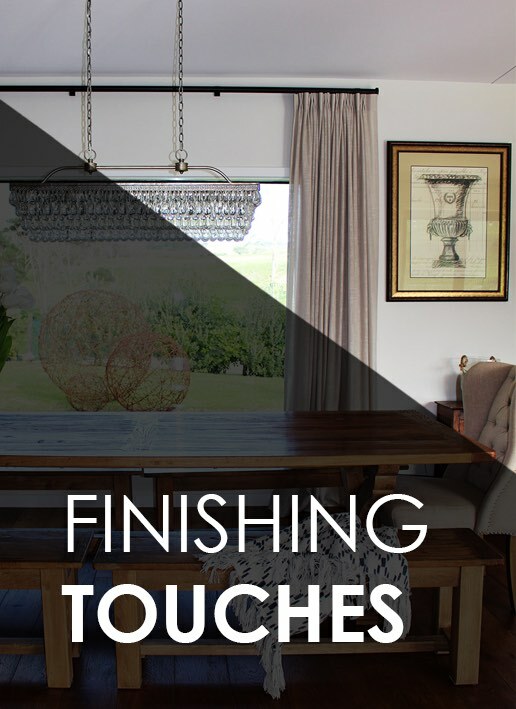 Everything done for you, from selecting finishes, fixtures and fittings to lighting and those all-important finishing touches. 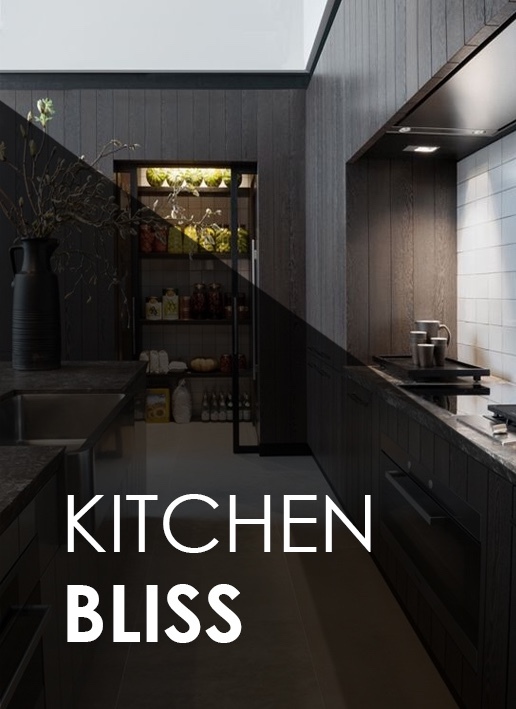 Struggling to select the right finishes for your new kitchen? Let Hayley confidently guide you, allowing you to make informed decisions according to the budget, aesthetic and function of your kitchen. 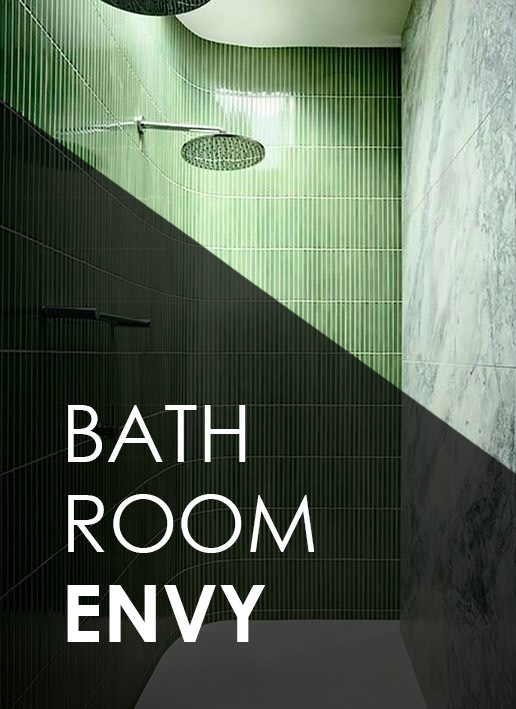 Happy to do most of the leg work yourself but just need a hand selecting the right finishes and fixtures so that you nail the overall look and feel of your new bathroom. Need help with those little styling details that you know make a HUGE difference. 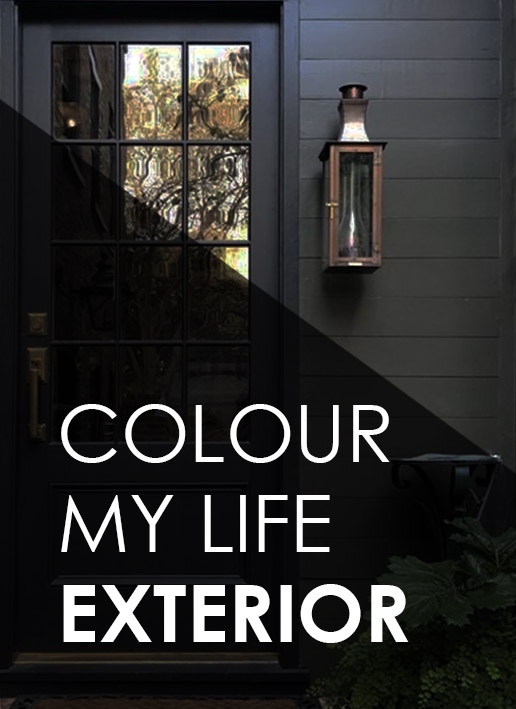 Take your interior to that next level and watch Hayley as she works her magic styling your home with those oh-so-important finishing touches. 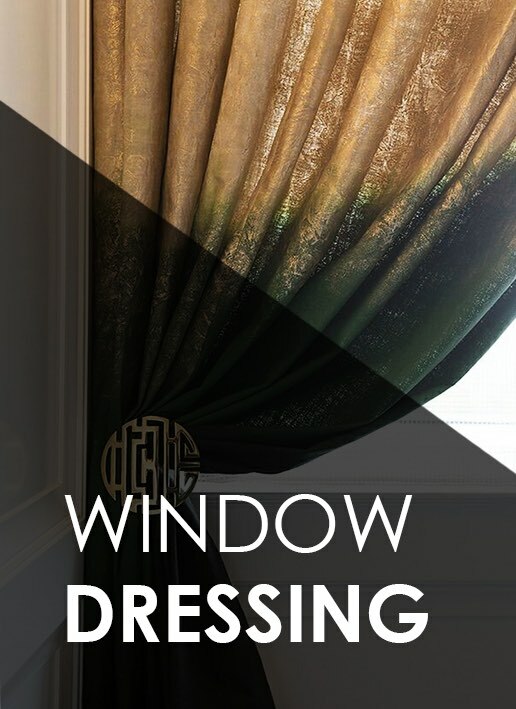 Give your interior the window furnishings it deserves. 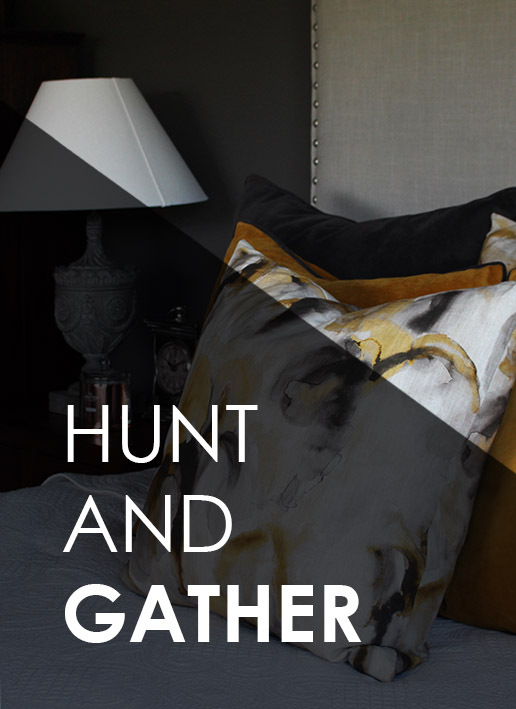 Hayley will help you right throughout the selection process, choosing the exact fabrics, hardware, type and style for each space. Boom! All done for you. If you need help finding the right design package or just want to have a chat, book your free strategy session. We’re here to help! “We used Lou Brown Design and found them to be fantastic! We engaged them to help with finishing touches at our Country home and renovations for our large office space in town.